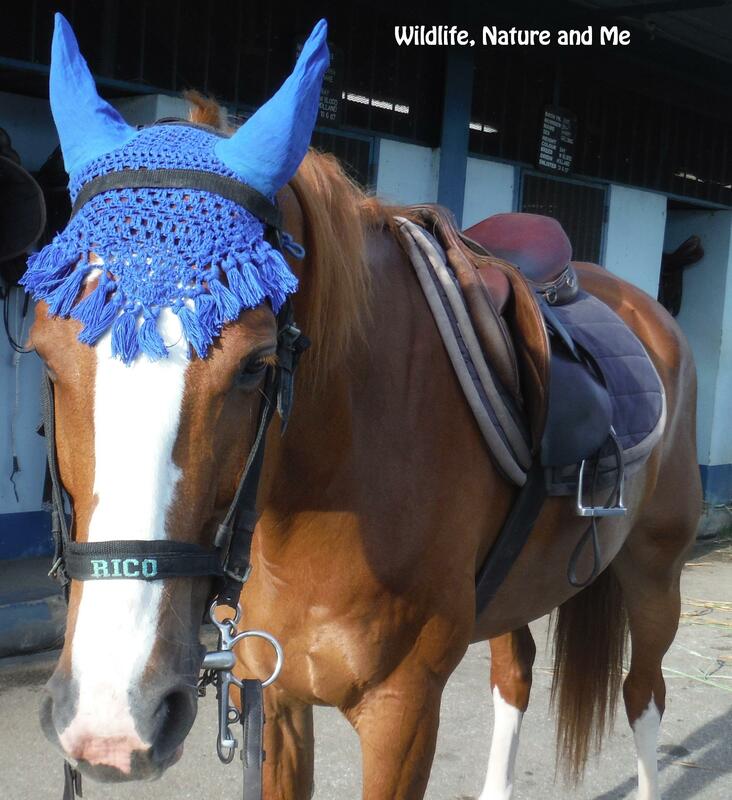 A pop of blue on this handsome chestnut horse. 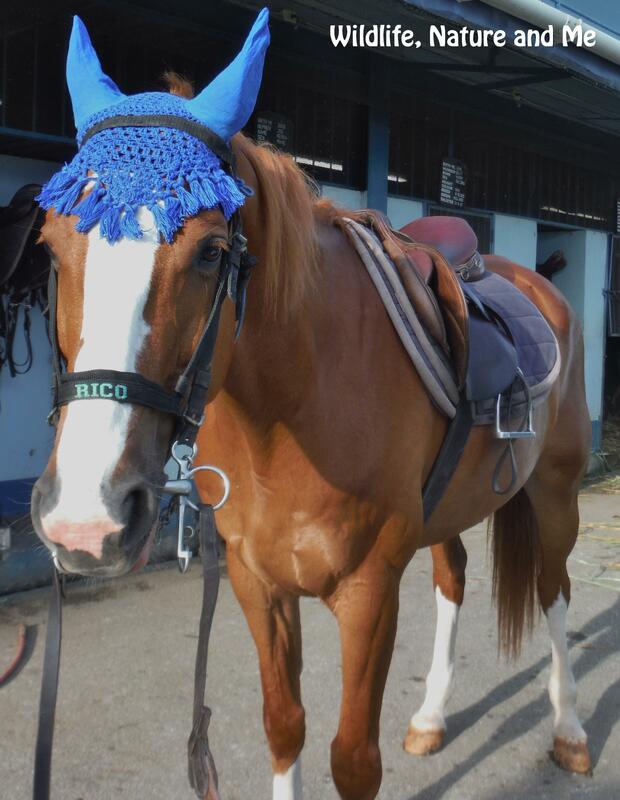 Hyper looking smart in his blue bonnet. Who is this handsome horse?